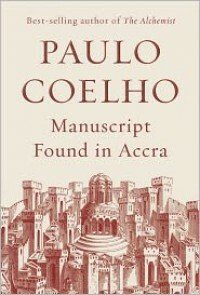 Three and a half stars!You know exactly what to expect when you pick up a Coelho novel. Not the best yet worth the time. A one time read and that should be all.